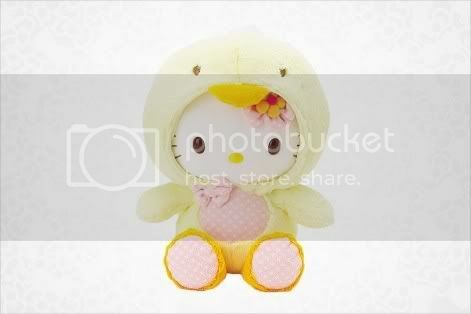 Surprise someone with this lovely Hello Kitty baby chick plush! Wearing a cute and fluffy chick suit with polka dots and ribbons just gives Hello Kitty +10,000 more cuteness points, don’t you agree? Recommended for kids aged 6 and up. Ever dreamed of having the entire (almost!) 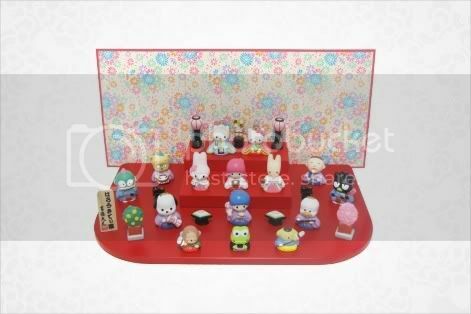 cast of SanrioTown in your own bedroom? Then here’s your chance to own one! Dressed in majestically-designed traditional kimonos, these well-loved characters from Sanrio will definitely bring you a smile every time you glance on them. The display includes a tri-level wooden stand with a cute floral bouquet background. 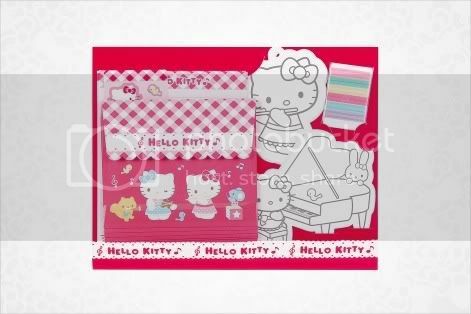 Writing to your friends will be extra special with this lovely Hello Kitty Letter Set! With a piano theme and cute additional stickers and trinkets included in the set, your letter’s presentation will definitely be perfect for any occasion! Is your keyboard full of dust and crumbs from the food you’re eating in front of your PC? Worry no further because Hello Kitty has the solution! 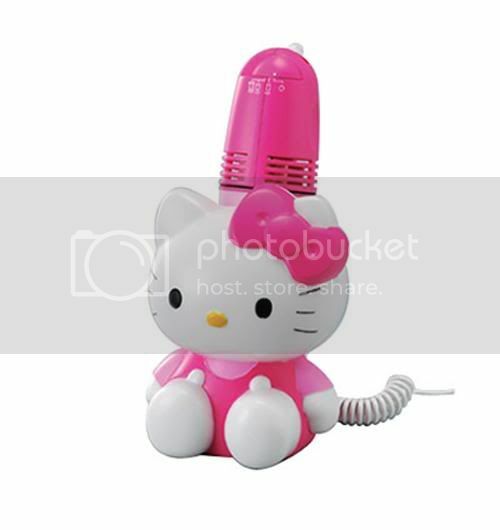 Introducing the new Hello Kitty USB-powered keyboard cleaner! It has two separate cleaning heads which makes it very convenient in cleaning even the most narrow of spots. Tidying your keyboard by either blowing or sucking in dust from it is completely up to you, both of which you can do with this convenient power cleaner. 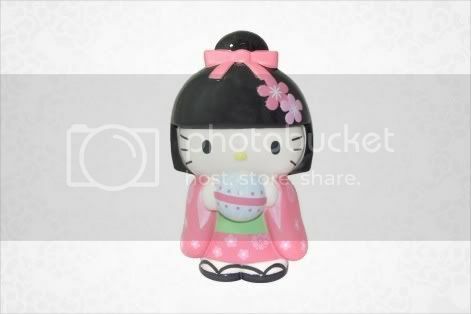 In celebration of Japan’s Hinamatsuri festival (AKA Girls’ Day), Sanrio made this cute Hello Kitty ceramic coin bank! Featuring the lovely white feline in an adorable kimono and charming wig headdress, this is a great memorabilia for the festival this year! Girls’ day is held every March 3rd in Japan, which is mainly a day to display traditional Japanese ornamental dolls in platforms covered in red cloth. The festival’s origin can be traced back as early as the Heian era where it is believed that the dolls possessed a great power to contain bad spirits. Because of this belief, it is customary to hold this event by setting afloat a boat full of dolls that will take away the bad spirits that haunt the people.